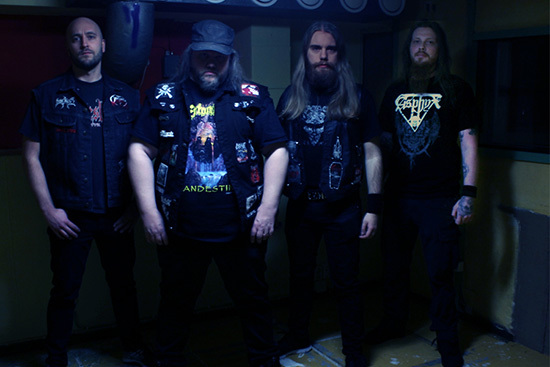 ENTRAILS will enter the studio very soon to record the 6th album that should face the world in late 2019 and by that continue to spread even more true Swedish old school Death Metal. “Of course it's not good to change members each year, but what can you do. If the guys can't come up with the necessary time and energy we won't force them to stay. Still we wish them all the best and are happy to welcome two new guys that will bring fresh blood to the band. The guys are learning fast and we can already deliver a full live-set. We are in good spirits that we can bring back the sound and feeling we might have lost over the last few years”.